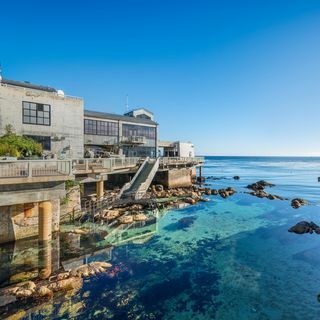 To be accredited, the Monterey Bay Aquarium underwent a thorough review to ensure it has and will continue to meet ever-rising standards, which include animal care, veterinary programs, conservation, education, and safety. AZA requires zoos and aquariums to successfully complete this rigorous accreditation process every five years in order to be members of the Association. 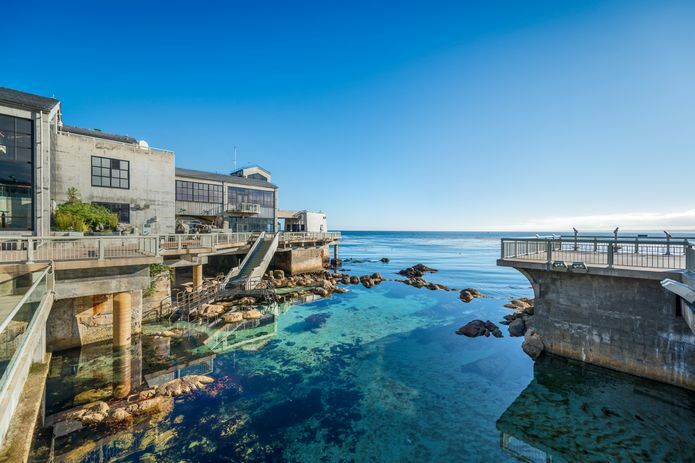 Founded in 1924, the Association of Zoos and Aquariums is a nonprofit organization dedicated to the advancement of zoos and aquariums in the areas of conservation, animal welfare, education, science, and recreation. AZA is the accrediting body for the top zoos and aquariums in the United States and seven other countries. Look for the AZA accreditation logo whenever you visit a zoo or aquarium as your assurance that you are supporting a facility dedicated to providing excellent care for animals, a great experience for you, and a better future for all living things. The AZA is a leader in saving species and your link to helping animals all over the world. Through AZA SAFE: Saving Animals From Extinction, AZA-accredited facilities are collectively working to use their conservation science, wildlife expertise and the 183 million visitors to save species in the wild by identifying threats, developing action plans, raising new resources and engaging the public. To learn more, visit http://www.aza.org.